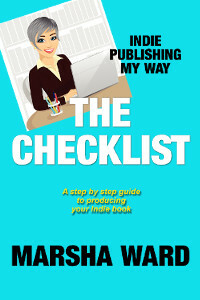 From her home in the forest, writer Marsha Ward offers up an eclectic collage of musings on life, insights into the writing process, sample scenes and snippets from her work, book spotlights, and author interviews. Now including "The Characters in Marsha's Head." 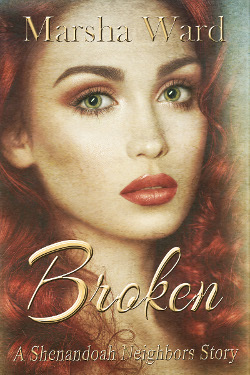 It's Fresh Book Friday again, and I have another story to share with you! 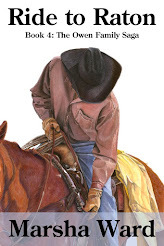 Young Julianna Owen didn't think flirting with Parley Morgan at the barn raising would lead him to put his hands where they ought not to be. But worse yet, her sister discovers them and Parley abandons her, running off into the woods. 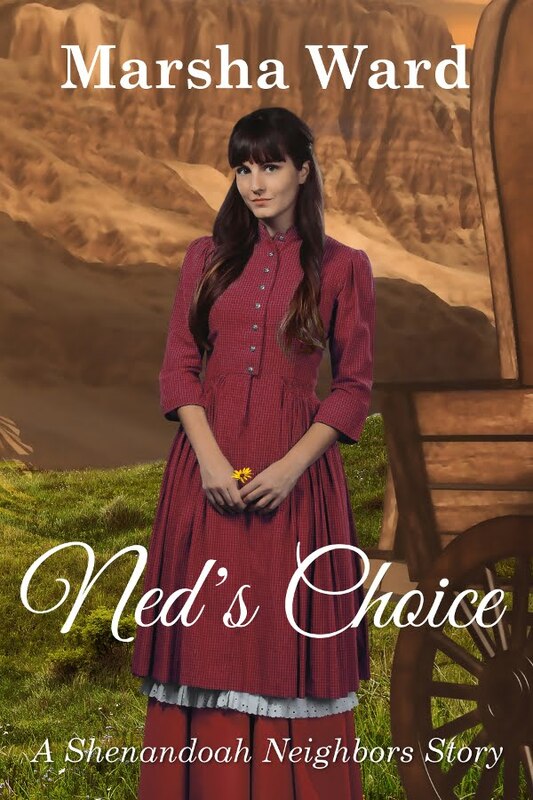 Julianna's strict father has found where she is hiding, and her world on the Colorado frontier is crashing down around her ears. She thought love and romance was only about going on picnics and holding hands, not rough kisses and hurtful pawing. Now the consequences of her actions might be beyond what she can bear. 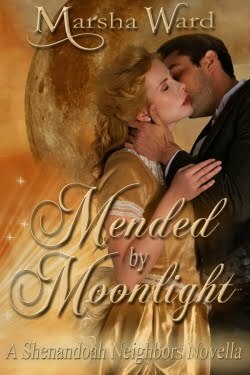 In the 1860s Owen Family universe, Scandalous shines a light on teen hormones run amok during a trying time in the family's story, as it ties up a loose thread from the novel, Spinster's Folly. 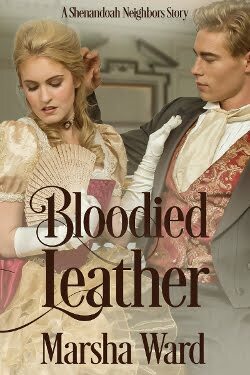 This edition contains bonus material at the end, an excerpt from the Shenandoah Neighbors story, Bloodied Leather. 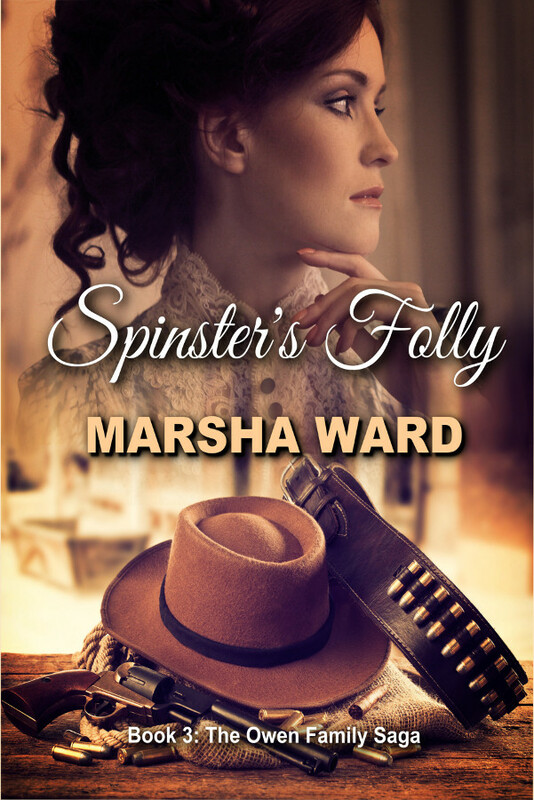 Author Marsha Ward writes authentic historical fiction set in 19th Century America, and contemporary romance. 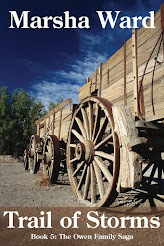 She was born in the sleepy little town of Phoenix, Arizona, in a simpler time. With plenty of room to roam among the chickens and citrus trees, Marsha enjoyed playing with neighborhood chums, but always had her imaginary friend, cowboy Johnny Rigger Prescott, at her side. Now she makes her home in a forest in the mountains of Arizona. She loves to hear from her readers. Oh, those Owens boys (and girls), scandalous for sure. 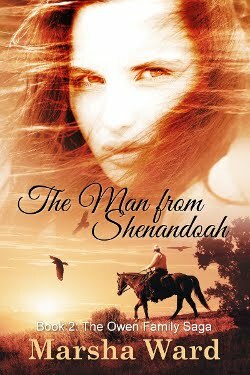 The New Shenandoah Neighbors Story! 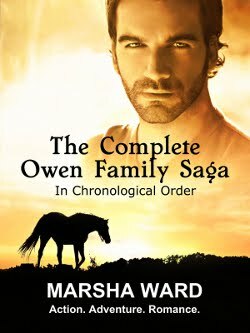 A Companion Story to the Owen Family series. Click image. 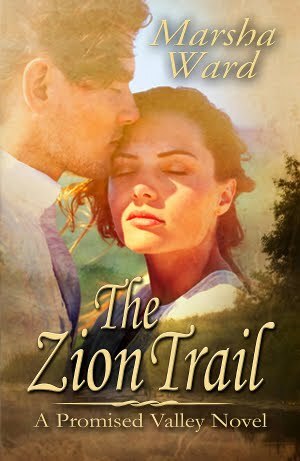 "Charming mix of Historic Recipes and Stories"
Harrowing adventures filled with sorrow, danger, and romance. 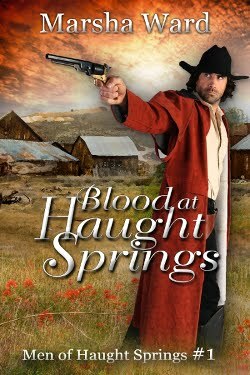 A girl from New York, fallen upon hard times... A newly-promoted ranch foreman in Old Arizona... A handsome but menacing step-son... 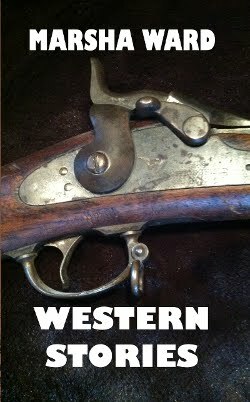 Both Faith and Slim must rally all their courage and act to overcome evil in this riveting Western novella. Click image to purchase the ebook for only $6.99, or the paperback for $24.95, only on Amazon. 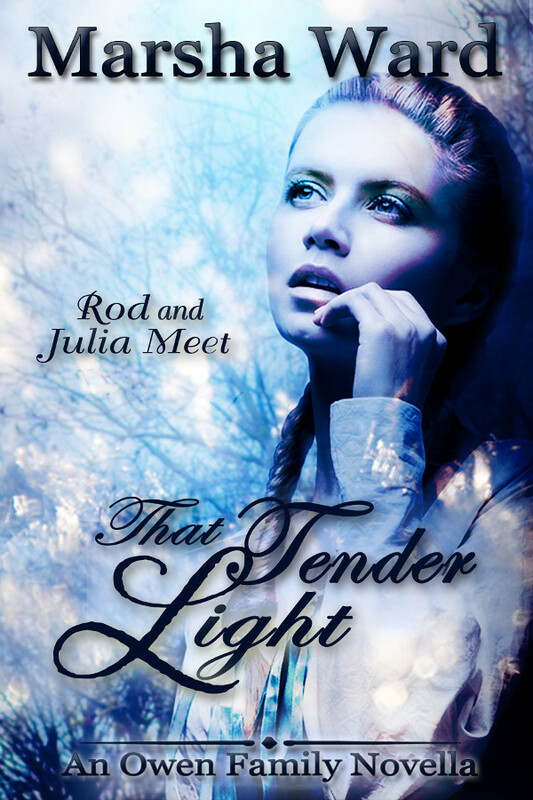 The Origin Story in a romantic novella! Not all enemies wear the Union blue . 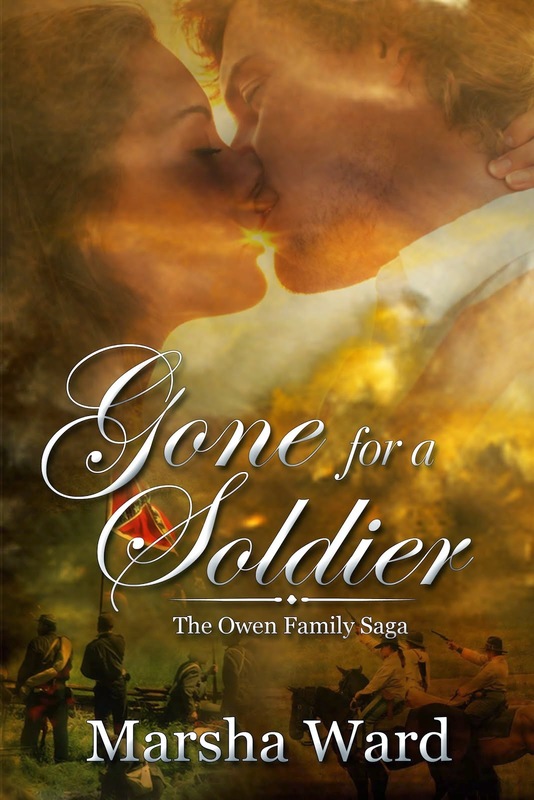 . .
Carl Owen fell in love with his brother's girl. What could possibly go wrong? All she wanted was a loving husband . 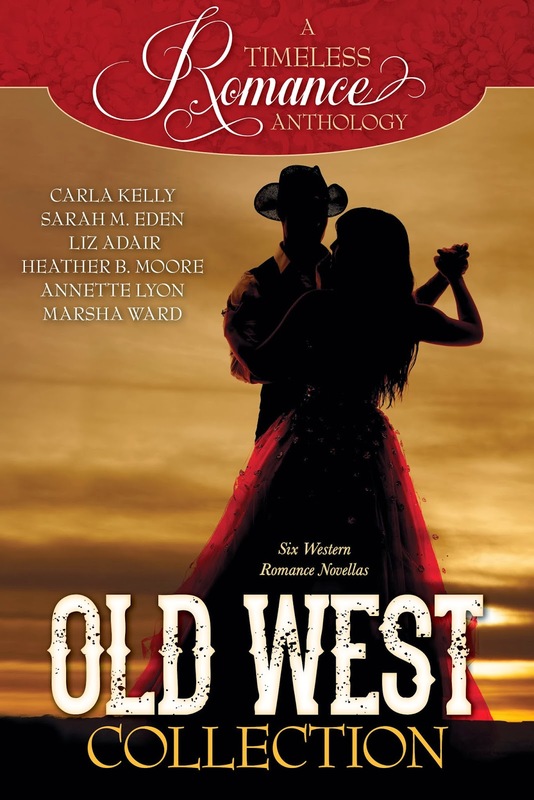 . .
Could he marry a dead man's mail order bride? When your heart is broken, should you accept second-best love? 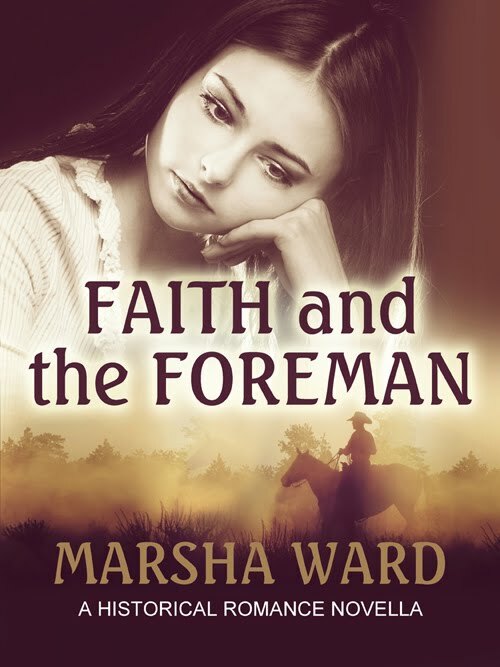 Faith and the Foreman and 5 more novellas. Click image for amazon.com. 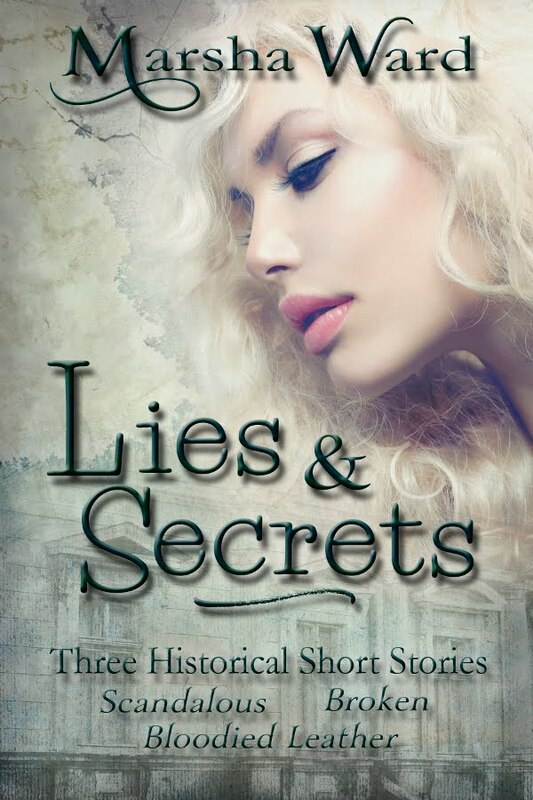 Previously published short stories re-edited for this bundle. Bloodied Leather and other great boxing tales. Click image to buy ebook. Status: Finished! Published on January 19. Status: I must write at least one more scene. 6980 / 7100 words. 98% done! 00000 / 50000 words. 0% done! 7119 / 6000 words. Finished! 33,023 / 30000 words. Finished! 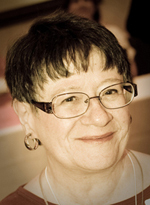 Marsha Ward is enrolled as a participant in the Amazon Services LLC Associates Program, an affiliate advertising program designed to provide a means for sites to earn advertising fees by advertising and linking to amazon.com. I review or talk about other authors' books here. Sometimes authors or publishers give them to me, sometimes I buy them, sometimes I check them out of the library. My opinions are my own. No one can buy my reading likes and dislikes. 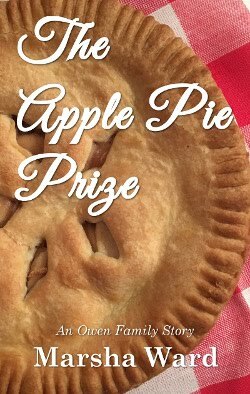 All creative writing that appears as part of this site is copyrighted material belonging to Marsha Ward. All Rights Reserved.